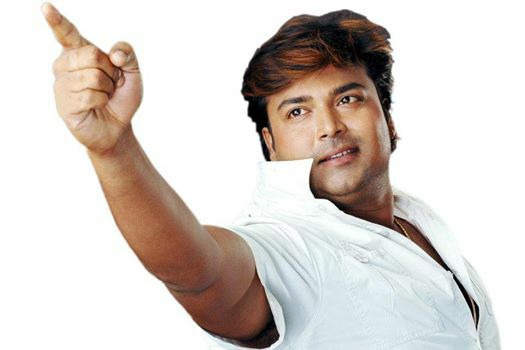 Pintu Nanda is a popular odiya actor and producer. He has been worked more than two dozen films. He started his career with tv shows. He debut with film "Koili" in 1996. Pintu Nanda new released film is "Jouthi Tu Sethi Mu" in 2016.